Numerai, a San Francisco-based hedge fund and predictions market startup, has raised $11 million via the sale of NMR tokens, CoinDesk reported. The latest round, which closed this month, was led by Paradigm and Placeholder. 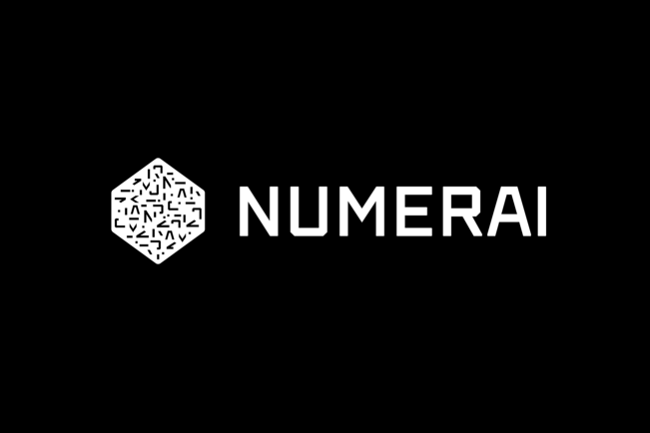 Speaking to CoinDesk, Numerai founder Richard Craib said that every week around 1,000 people stake Numeraire (NMR), Numerai’s own cryptographic token based on the Ethereum blockchain, to buy and sell market predictions on Numerai’s data marketplace. He said that the latest funding will be used for making fresh hires – engineers – for the launch of Erasure. Announced in October 2018, Erasure is a new decentralized data marketplace where anybody would be able to upload predictions, stake them with cryptocurrency, build a track record that everyone can verify, and earn money. It is expected to launch this year. Once it launches, users would be able to directly connect their cryptocurrency wallets to the ethereum-based marketplace, Craib said. “NMR will become the staking token for Erasure, a decentralized marketplace for predictions where any individual can sell any prediction feed to any hedge fund,” Craib said in an online post last year. By purchasing NMR tokens, Placeholder and Paradigm have made a direct investment in the Erasure protocol, not its parent company. Explaining the reasons behind the investment, Paradigm co-founder Fred Ehrsam told CoinDesk that what caught his attention was that Numerai has an existing track record of enabling people to directly monetize data.